Black Rose Estates is a premier SLestate company offering residential lots on private estate sims. Since 2008 I’ve offered the absolute best in customer service. Your business is valued and appreciated and I do what I can to show you exactly that. Check my classifieds for rates and availability. 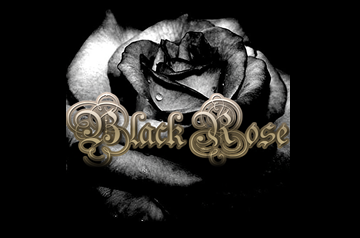 Come experience the Black Rose Estates difference today!! !